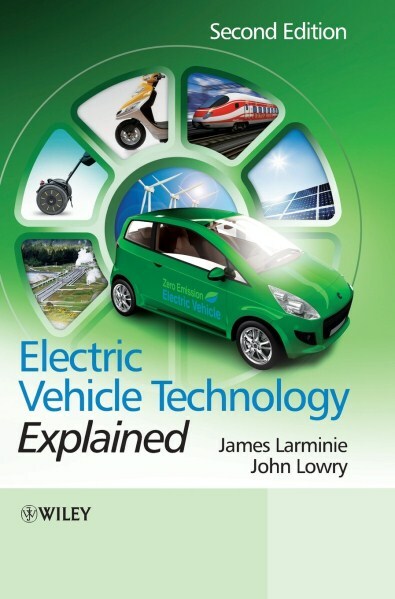 Electric Vehicle Technology Explained, 2nd Edition | Free eBooks Download - EBOOKEE! Posted on 2014-05-23, by nobihai. Fully updated throughout, Electric Vehicle Technology, Second Edition, is a complete guide to the principles, design and applications of electric vehicle technology. Including all the latest advances, it presents clear and comprehensive coverage of the major aspects of electric vehicle development and offers an engineering-based evaluation of electric motor scooters, cars, buses and trains. 2007-05-31Lowry, "Electric Vehicle Technology Explained"
No comments for "Electric Vehicle Technology Explained, 2nd Edition".